Netherlands international Siem de Jong is determined to prove his worth to Newcastle United in pre-season, the player’s representative has revealed. The 28-year-old joined the Magpies from Ajax back in the summer of 2014 with a view to making himself a regular with a settled Premier League club. However, his time at Tyneside was shrouded by numerous injuries, and this saw him restricted to just 26 appearances over two seasons with the Magpies being relegated to the second tier of English football. De Jong was loaned to Dutch club PSV Eindhoven for the previous campaign where he notched six goals in 26 outings, but he is still hopeful of making an impression under Rafael Benitez. The Dutchman claimed last season that his future would be dependent on the Magpies’ Premier League promotion, and now, that they are back in the top-flight, he is prepared to take his chances. 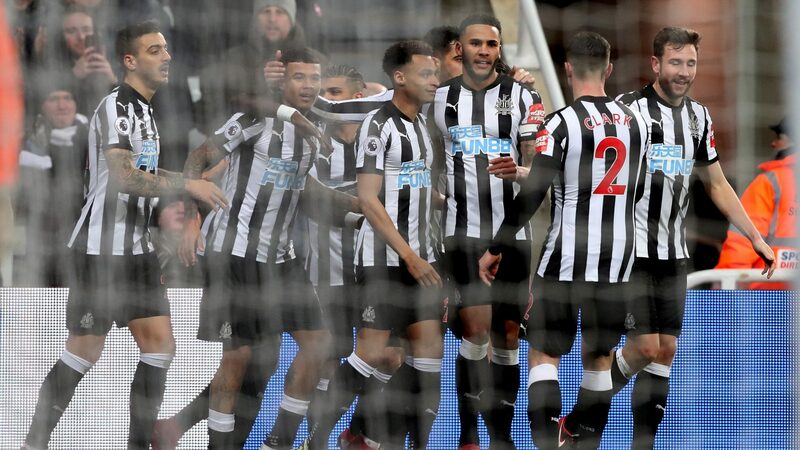 De Jong started off his pre-season with Newcastle United in style as he provided an excellent assist to Dwight Gayle who bagged the opener in the 2-1 win over Hearts. The attacking midfielder has three years left on his previous deal with the Magpies, and this could prove a potential stumbling block for PSV, should they return with a permanent contract. There were suggestions that the Eredivisie club could sign him for a nominal fee, but that is unlikely to be the case this summer.